Leadership and culture change makes all the difference to create transformational change and sustain it. We have developed practical ways to on-board your leaders and equip them to lead and support change. In our experience, leaders need time to reflect and consider how they will lead differently to create a desired change. A great HBR article Organizations can’t change if leaders can’t change with them (Ron Carucci, October 2016), reinforces that sub-conscious leadership behaviours can unknowingly undermine transformational change. 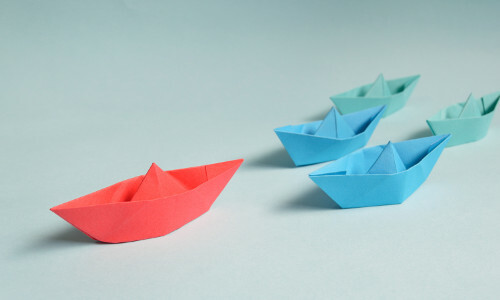 At Connections, we facilitate leadership teams to agree the common leadership conversations and practices that they want to use across their organisation to support transformation. We do this by introducing best practice thought provoking content for leadership teams to discuss and then decide what they commit to actioning as a result. We then provide leadership teams with practical ideas on how they can best implement each agreed practice to get the results they’re looking for. Leadership change takes time, so we’ve designed an approach that supports long term change. It also works well alongside busy schedules! Is your organisation culture what you’d like it to be? For many organisations, culture has developed over time. No one’s designed it. No one’s looked at whether it will support people achieve the organisation’s vision. Often, there are everyday practices that don’t match an organisation’s aspirations for the workplace culture they want to have. 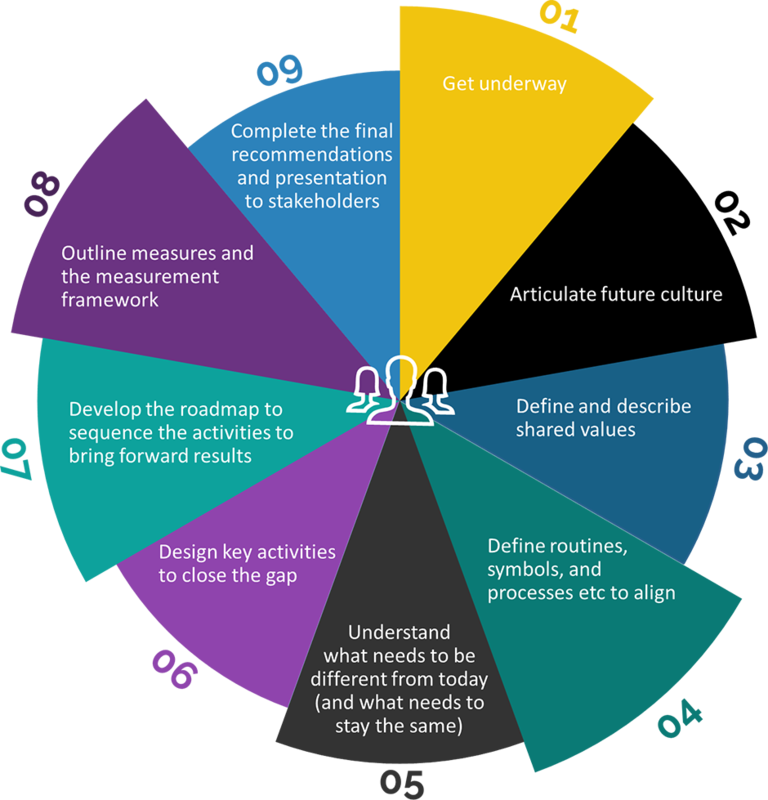 We’ve designed an interactive programme to help organisations decide the culture they want to have. Culture is about what we do collectively, so any approach that is defining culture needs very broad input and buy-in. The best organisations around the globe have clearly defined their culture – has your organisation? Let’s talk about how Connections can support your culture design programme.